If you need shoulder pain treatment due to an injury, you should consider physical therapy. Physical therapy includes many different techniques that may be able to help you with your shoulder issues, including manual therapy. At Border Physical Therapy, our physical therapists are ready to help you find relief from your chronic shoulder pain. 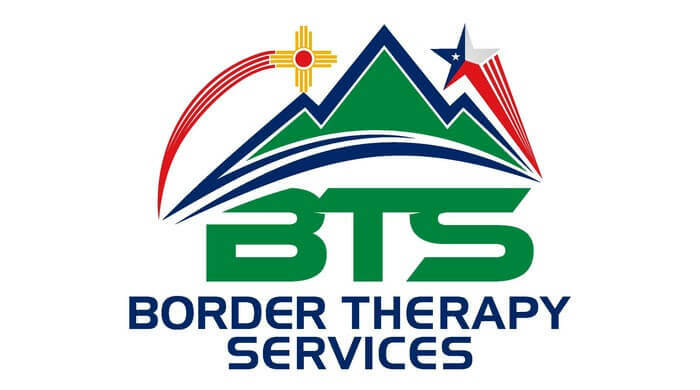 We are located in the El Paso and Horizon City, Texas and Las Cruces, New Mexico areas. We offer many types of physical therapy methods to help you, including manual therapy. To determine if manual therapy is the best option for your shoulder pain treatment, our team of physical therapists will perform an initial evaluation. This will help us diagnose your condition and create a personalized treatment plan to help you find relief. We’re sure you have questions about the types of shoulder pain treatment that are available to you, so please feel free to contact our team of physical therapists. We are here to help you take the next step toward finding relief. One of the most beneficial methods of shoulder pain treatment performed at Border Physical Therapy is manual therapy. Manual therapy describes many different physical therapy techniques. One technique of manual therapy that may help treat your shoulder pain is joint mobilization. Joint mobilization helps to improve the stability and flexibility in the shoulder joint. This can help restore your range of motion after an injury or chronic shoulder pain. Other types of manual therapy our team of physical therapists uses are soft tissue mobilization and muscle energy techniques. These can also be used for shoulder pain treatment, depending on the condition. To learn more about the benefits of manual therapy for shoulder pain treatment, contact our team of physical therapists at Border Physical Therapy today. You can also talk to our team of physical therapists to schedule your initial appointment. Let us help you take the next step toward finding relief.